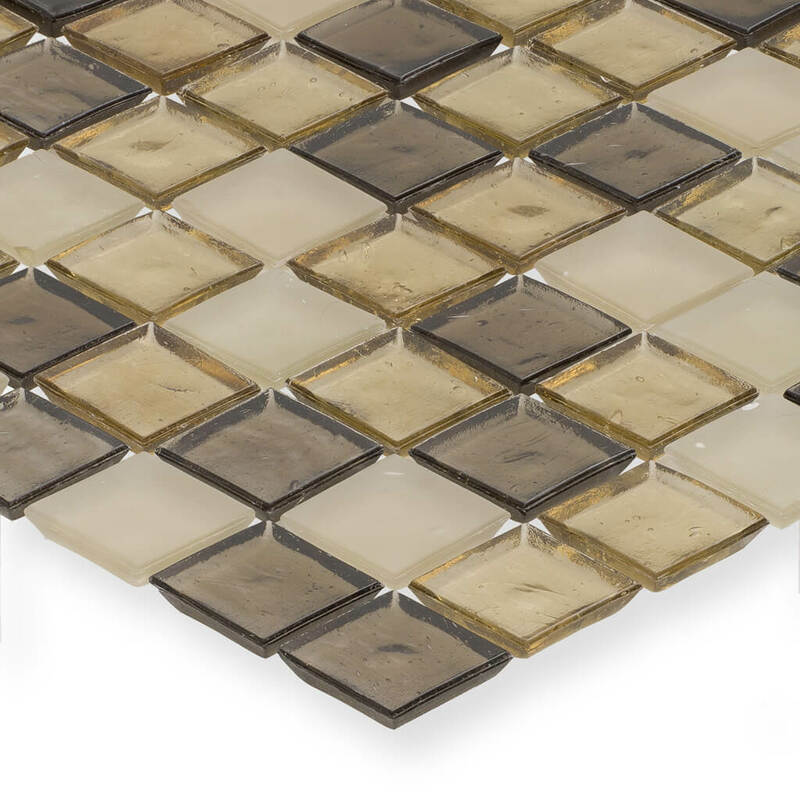 Our Huron collection was designed to highlight the depth and breadth of our offering within 16 value blends. 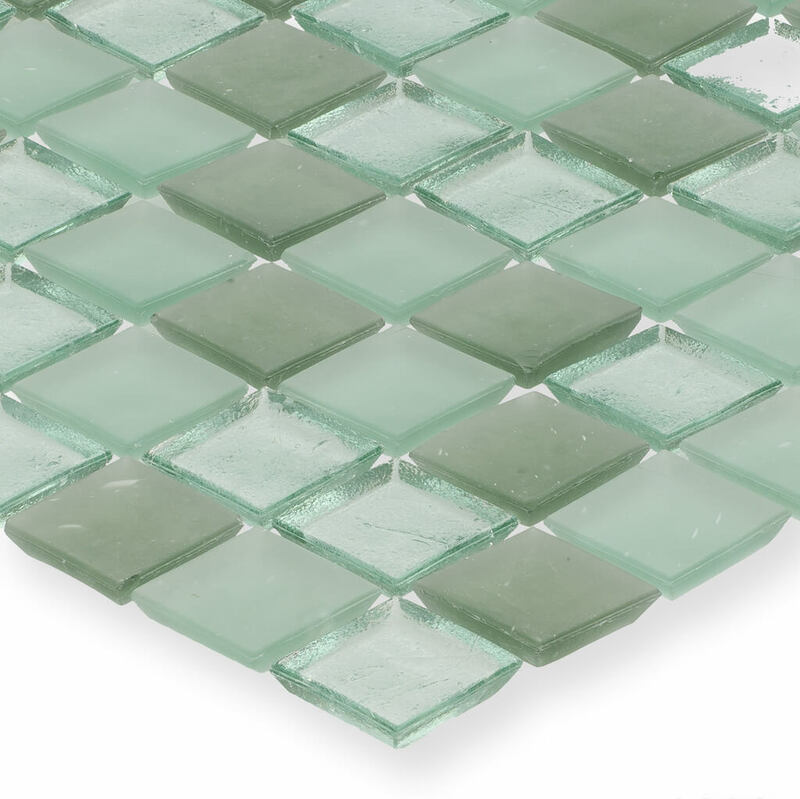 It includes an introduction to all 32 base colors and multiple available finishes while including clear and opaque options. 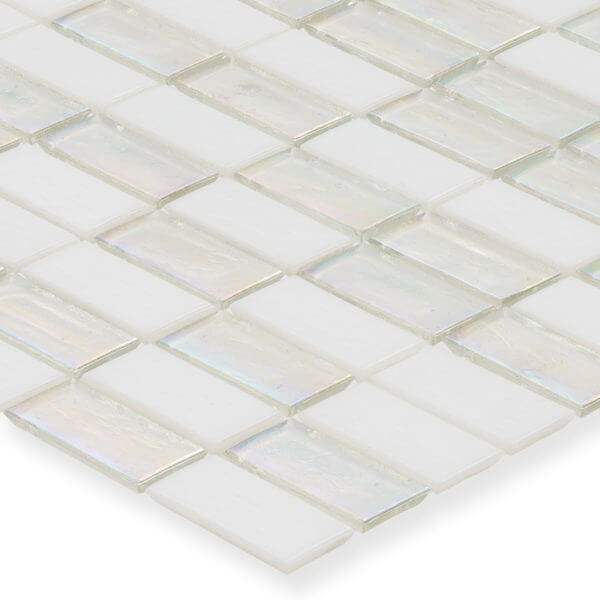 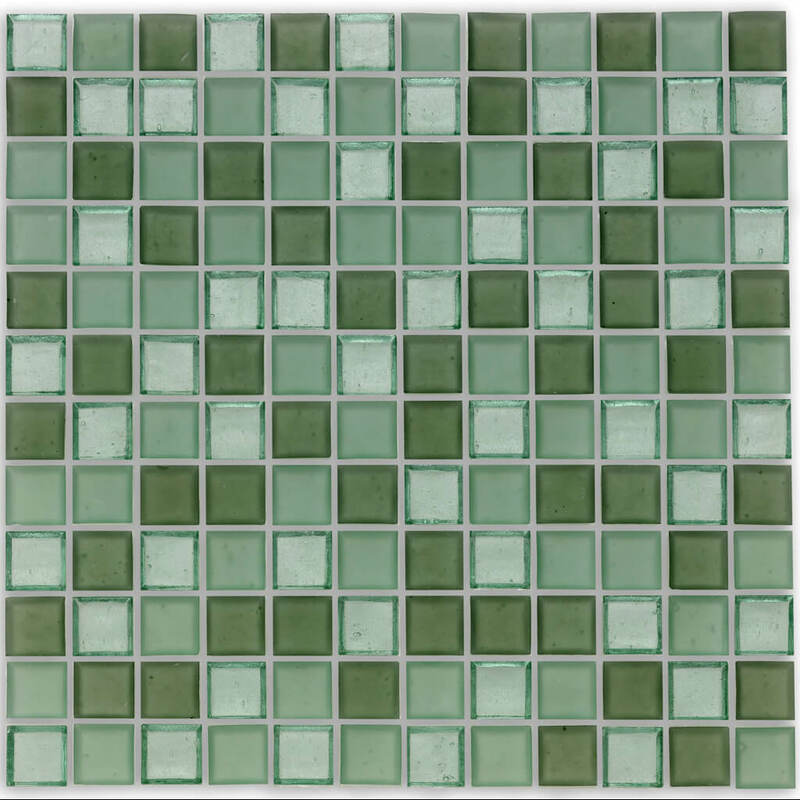 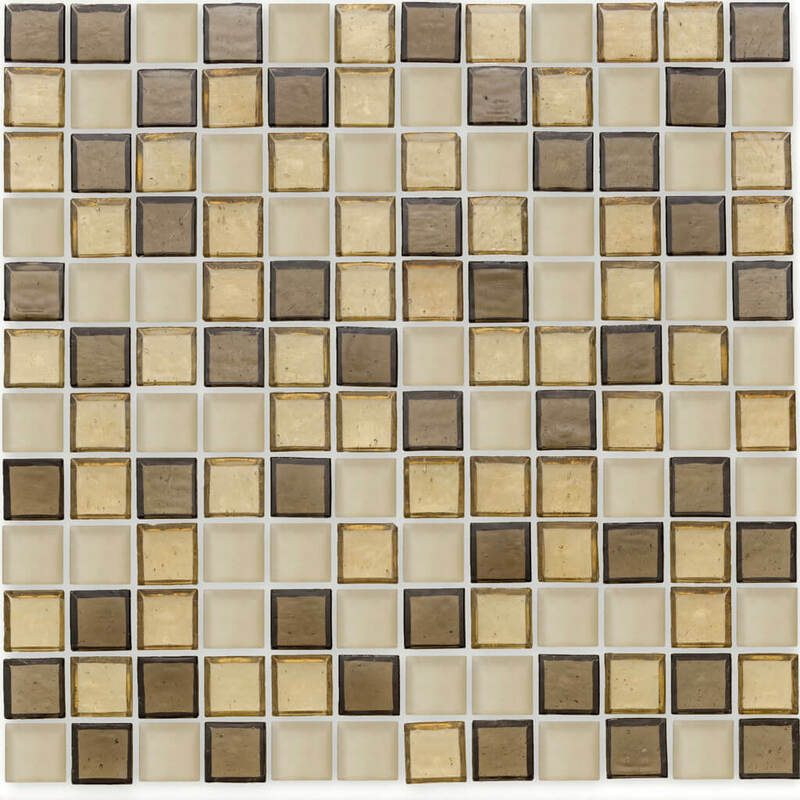 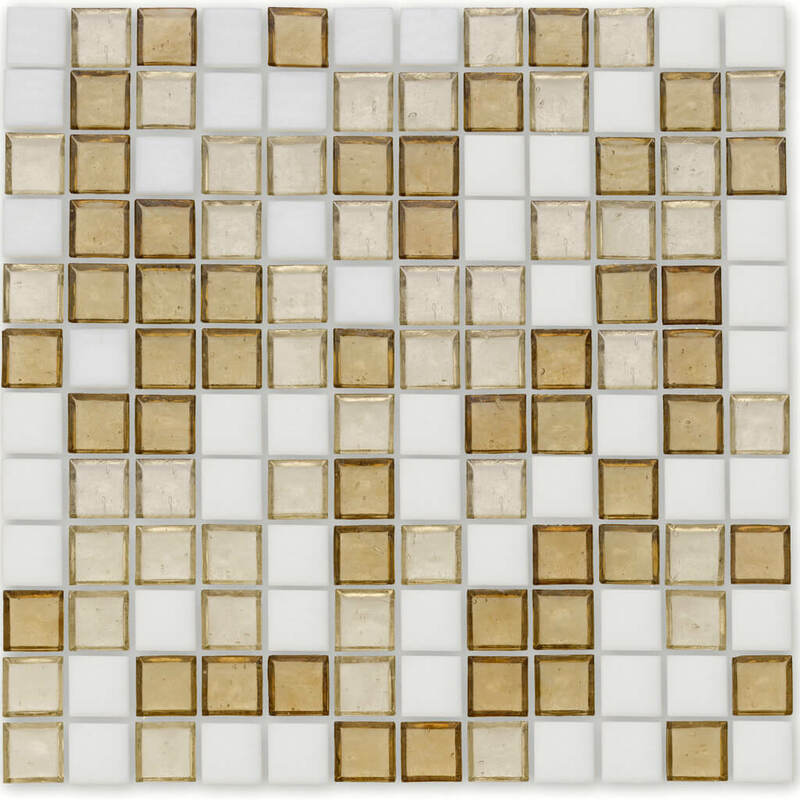 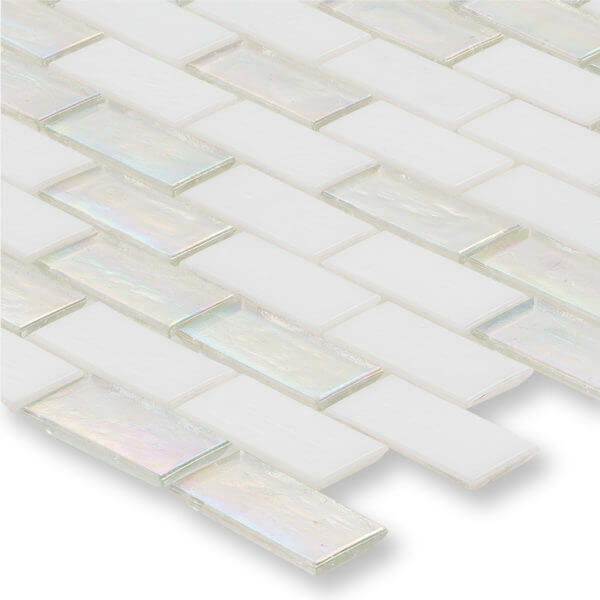 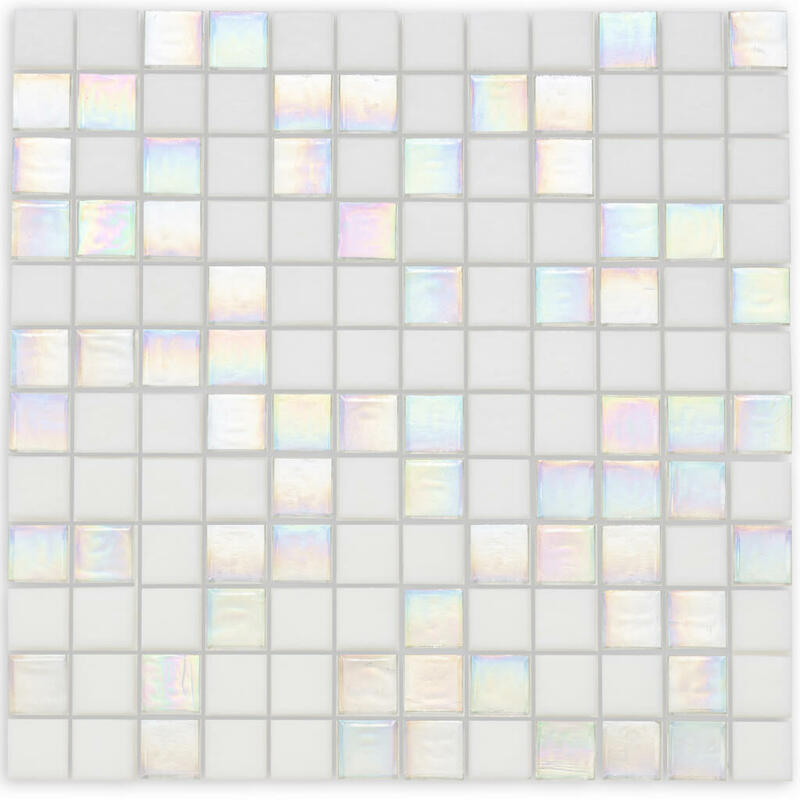 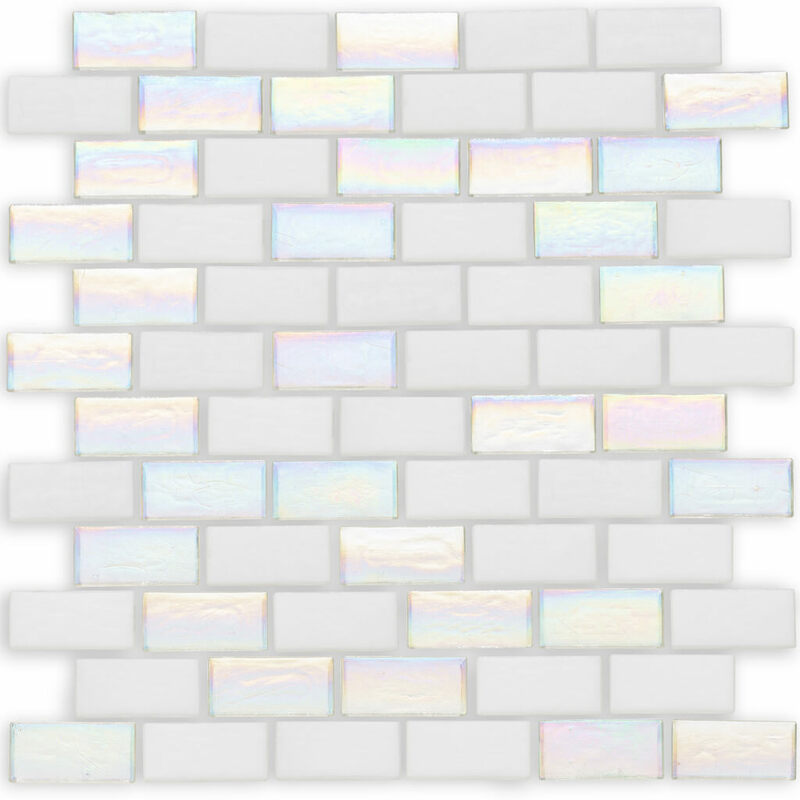 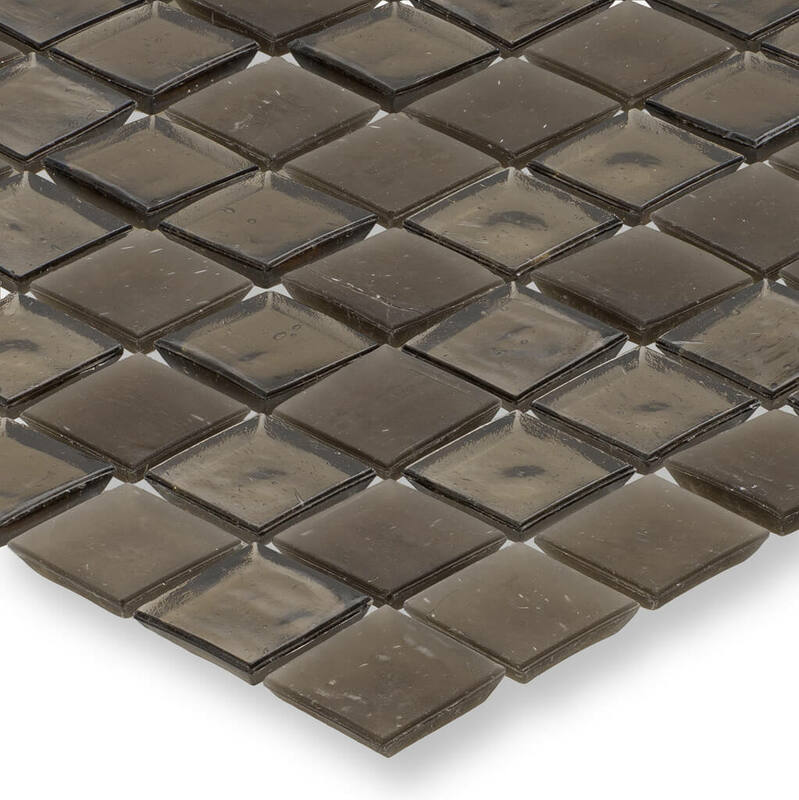 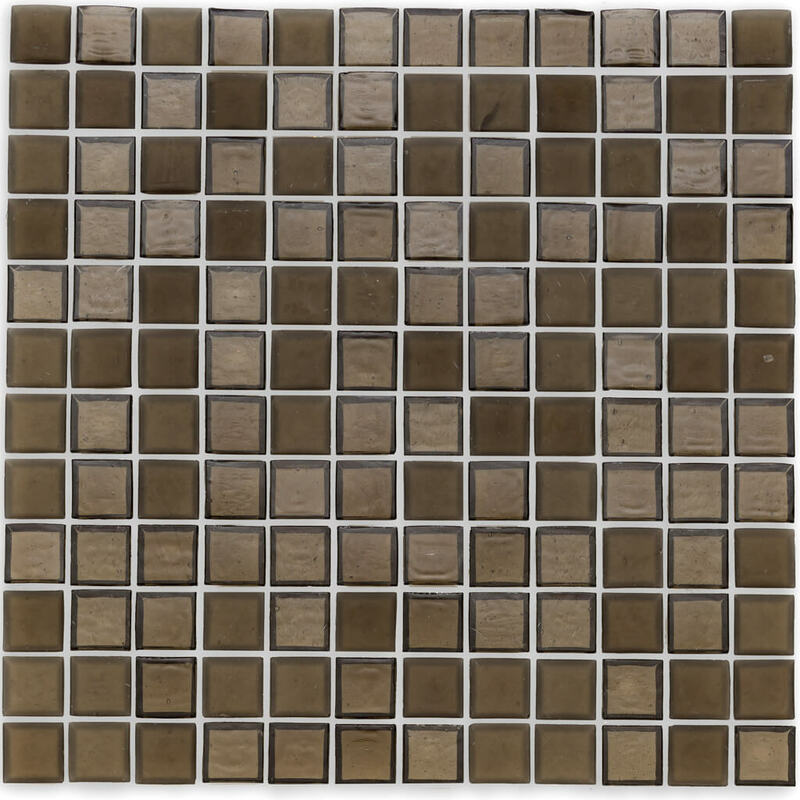 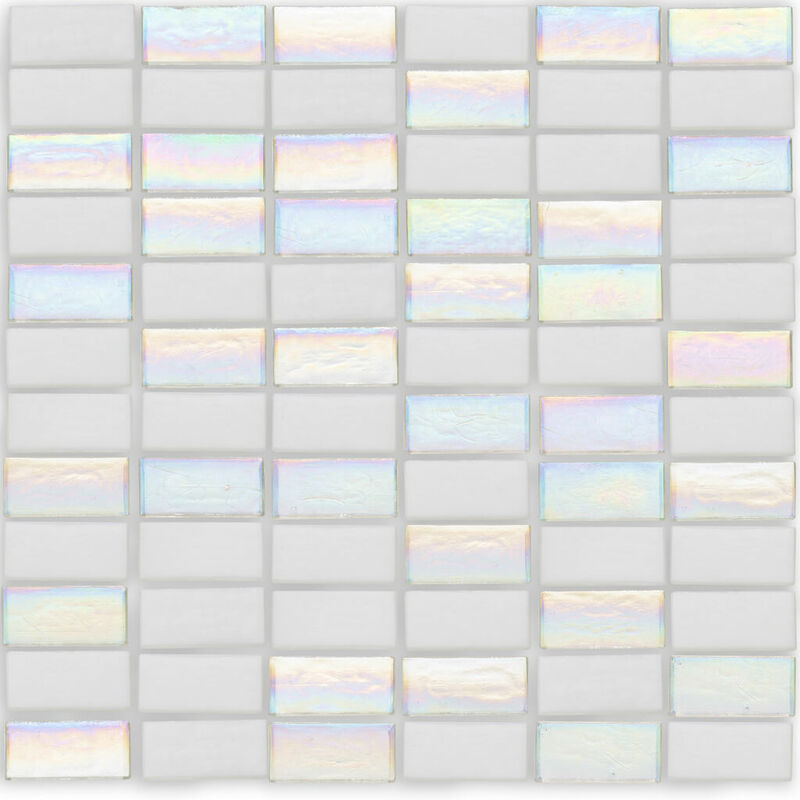 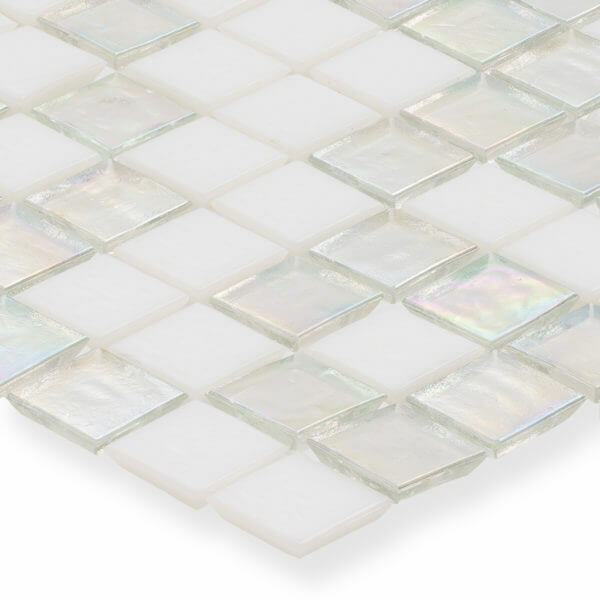 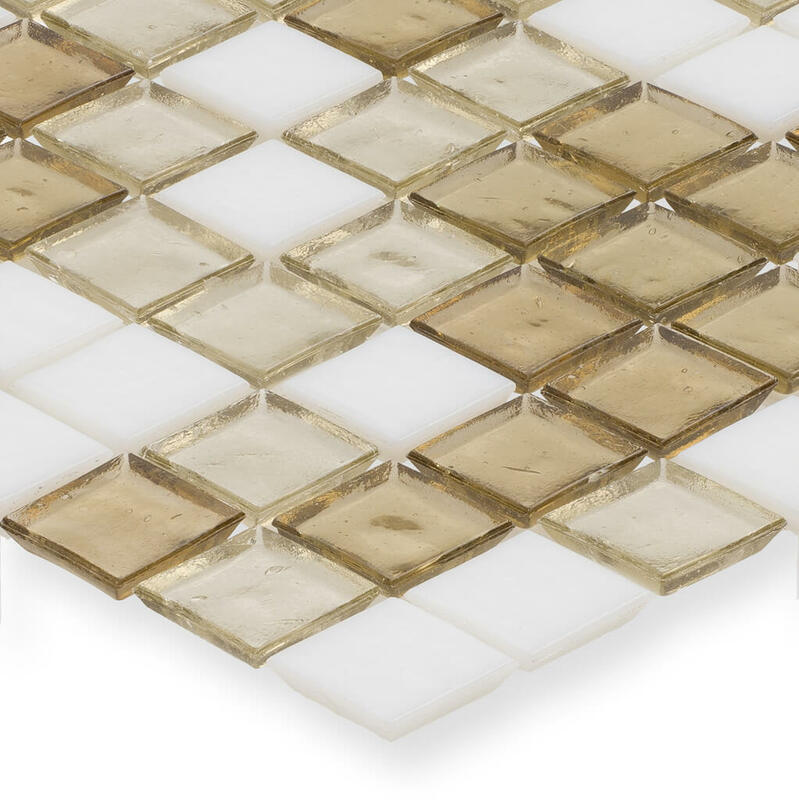 It is offered primarily in the classic mosaic shapes of 1″ x 1″ and 1″ x 2″ in both smooth edge and rustic edge.